Jamal and Joseph were born in the same hospital in the same month. Now they’re best friends. The two like to play at each other’s homes. Joseph’s mom knows Jamal can’t eat pork sausages because he’s Muslim. She knows, too, that he can’t have ice cream because of his eczema. 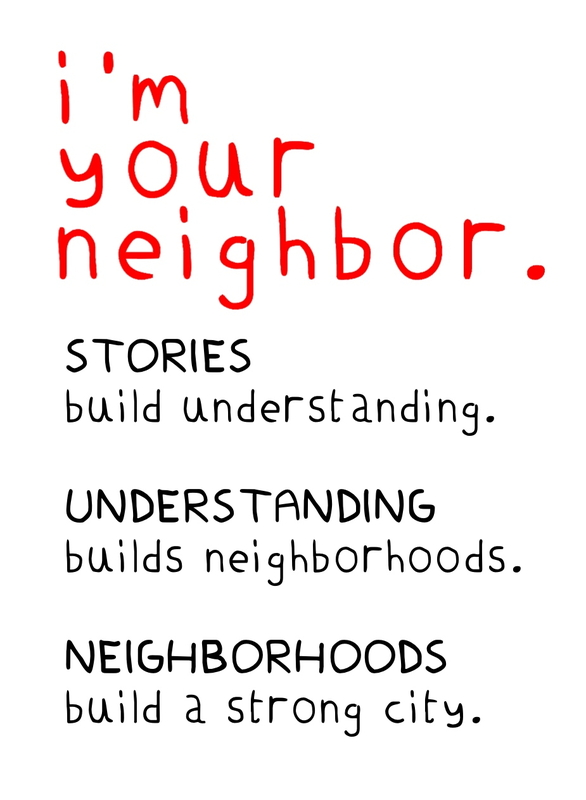 Some things that happen at Jamal’s house are a lot different from Joseph’s: the food his mother prepares, the way they sit to eat, and the special clothes they sometimes wear. Jamal and Joseph like to play superheroes and cheer their favorite basketball stars. They even say they’re going to sign with the same team when they grow up. 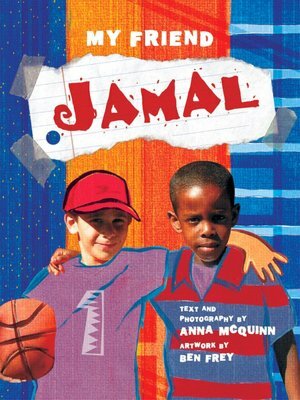 A poignant story about a childhood friendship where unfamiliar cultures meet, My Friend Jamal lets readers sample the differences and recognize the powerful bond that draws two boys together. The visuals, which combine photography and original art, are wonderfully playful and imaginative. Note: Not set in Maine, but an excellent representation of a friendship between a Somali Canadian boy and a Caucasian Canadian boy.